This includes in most cases pension, and other fixed income types, as they usually (we have just run across a disconnect, but are not to the bottom of it yet) follow the same index – good for all. In 2019, the new tax maximum (said another way- the amount of money you need to earn to max your Social Security Benefit) is $132,900! Have a great “Social Security COLA” Day! Social Security Raise in 2018 is 2% NICE! The Social Security Administration announced late last week the COLA (Cost of living adjustment) based not he CPI, Consumer Price Index (see graph below) would be a 2% increase. The Consumer Price Index (CPI) (to be exact, it is the CPI-W for clerical workers and wage earners- it looks exactly the same) is the basic index living adjustments for Social Security (and many other instruments) are used. As you can see the line is generally up, but there are years that no adjustment is made! Happy 2% raise next year! On October 15, 2015 the Social Security administration formally announced that there will be no Cost of Living Adjustment for 2016. 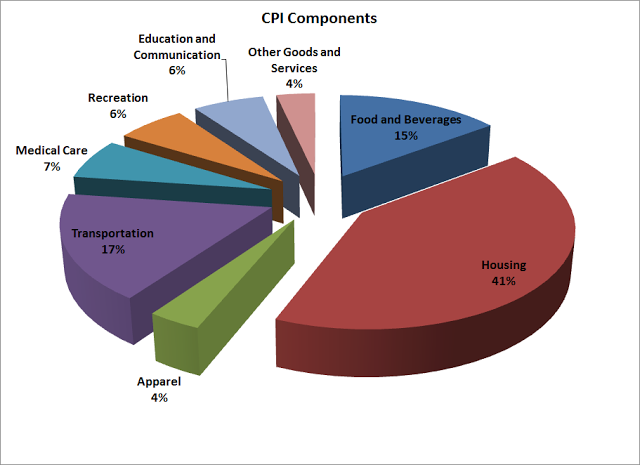 The Cost of Living Adjustment (COLA) for Social Security and most other pension plans is based on the Consumer Price Index (CPI). Recall this is part of what Janet Yellen and her friends at the latest Federal Open Market Committee (FOMC) said was too low for their comfort and was used as one reason they did not increase rates. 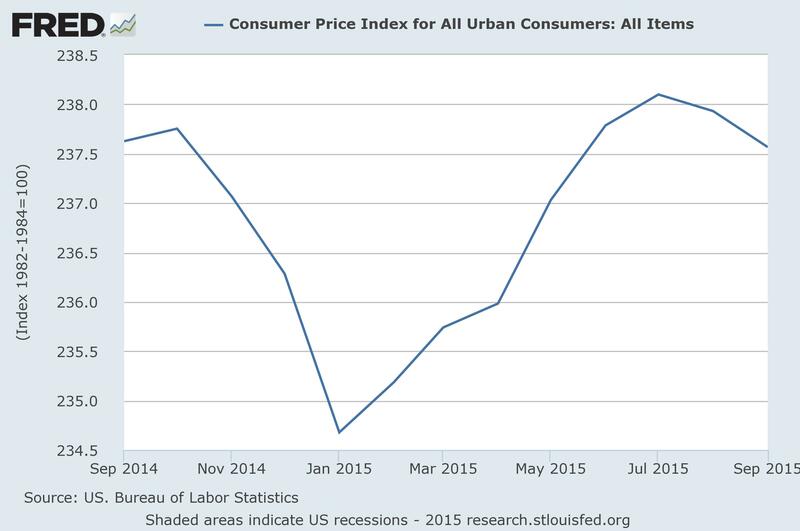 Believe it or not, the long term average of CPI is 2.75% – We are no where near that today !